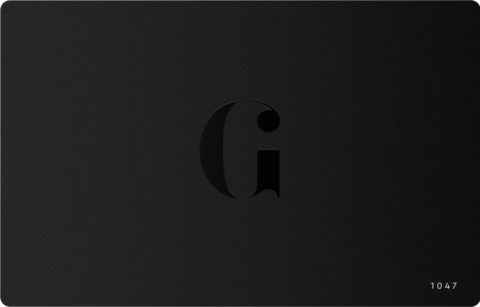 We know — navigating the unending list of ‘must-have’ grooming products can be a thankless, confusing and incredibly expensive task. And, separating the face-cream wheat from the charcoal-mask chaff in the world of male cosmetics becomes a whole different ball game when the summer arrives. 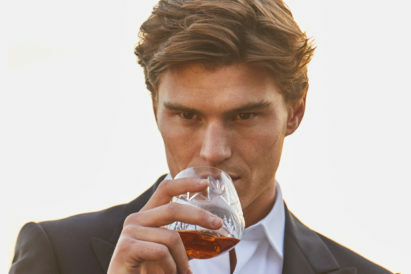 To save you hours of scrolling through contradictory theories on which products really do what they say on their tin, as well as horrible amounts of money on innumerable serums; we’ve collated the five key grooming products you shouldn’t be without. 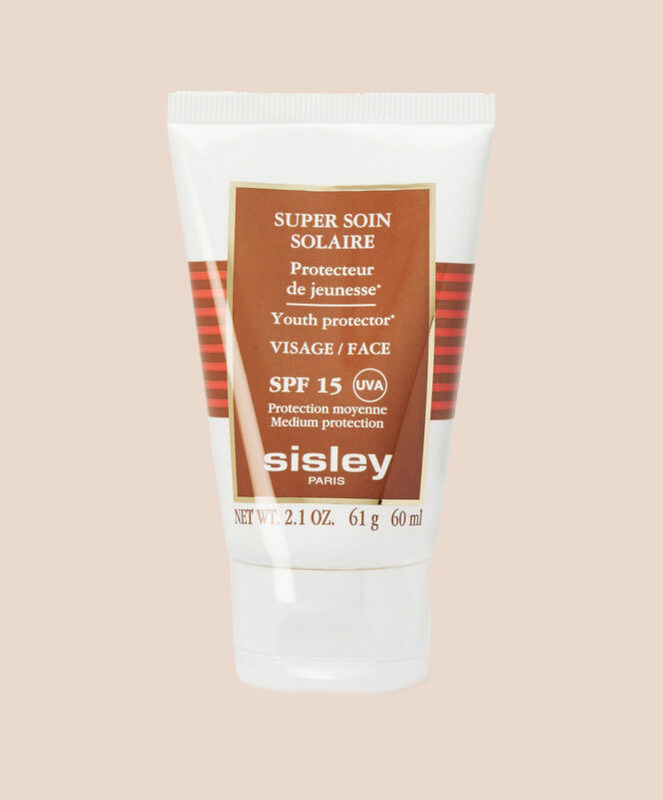 We all know the dangers of sun-damage, and with its formulated with powerful UVA and UVB filters, not only does Sisley – Paris’ ‘Super Soin Solaire Youth Protector’ lotion protect against harmful rays, it also reduces the appearance of ageing, such as dark spots and wrinkles. The non-greasy cream is enriched with nourishing Camellia Oil, Shea Butter, and Mango extract to ensure your skin maintains its optimum moisture levels — whilst keeping you smelling great. We’ve all been guilty of letting that browning skin turn pink all for the sake of a tan to make that white shirt look even better. Fortunately, Clinique’s formula will quickly have you feeling cooler. 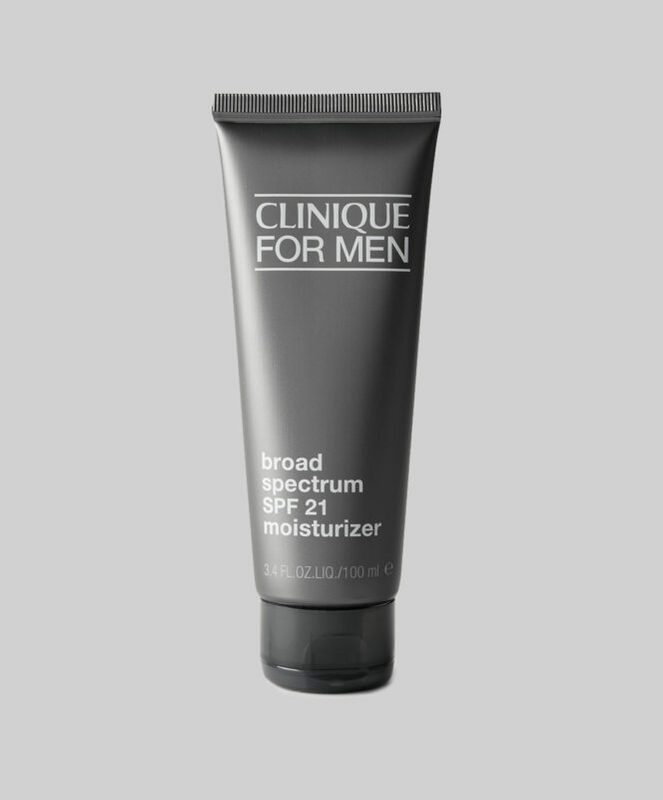 All of their everyday grooming products have been rigorously allergy-tested to ensure they won’t cause irritation, and this lightweight formula intensely hydrates, soothes and balances the skin’s moisture level. Perfect for keeping you feeling clean from head to toe, even on a long-haul flight. 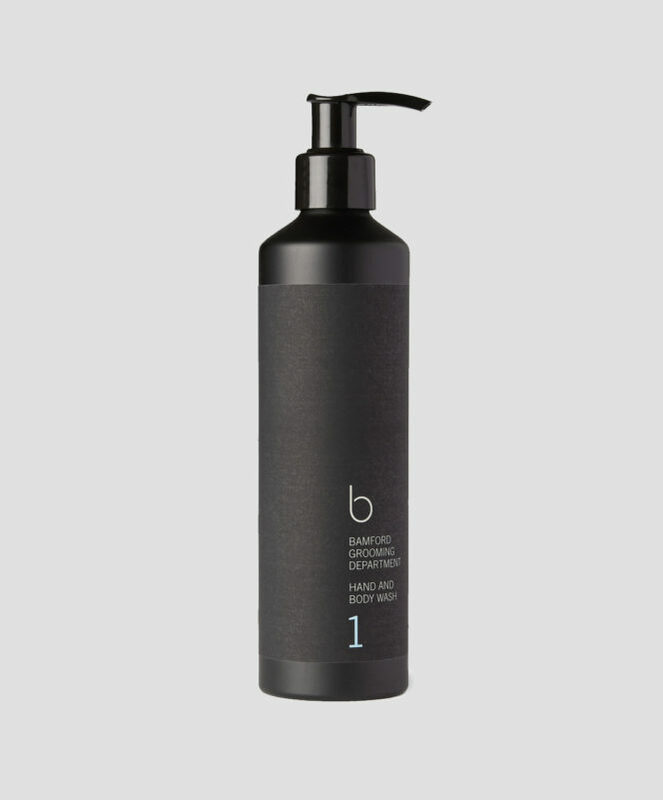 At Bamford Grooming Department the emphasis is on natural products, and this hand and body wash captures the ethos. The anti-inflammatory Willow Bark, hydrating Oat Extract and healing Echinacea gently cleanse and care for your skin. 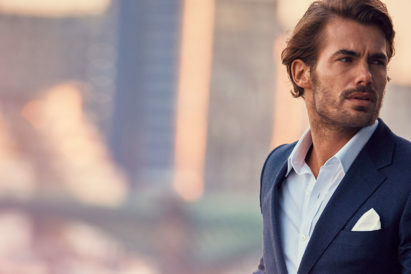 Avoid any light-blue shirt embarrassment with this FLORIS deodorant. 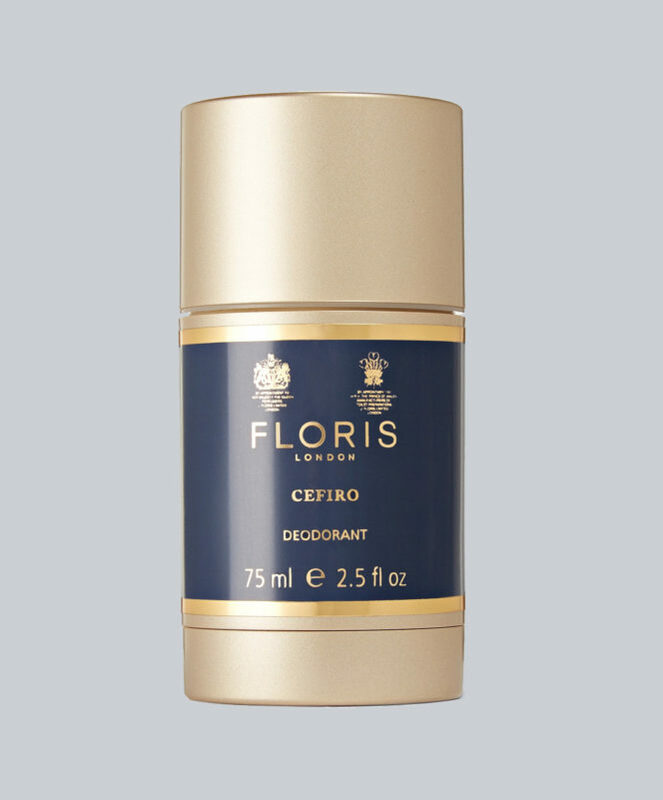 With notes of crisp Lemon and Lime, spicy Cardamom and bright Jasmine, Floris’ ‘Cefiro’ deodorant will keep you smelling great, no matter the temperature. The stick is an alcohol-free formula is enriched with Vitamin E to protect and soothe skin. 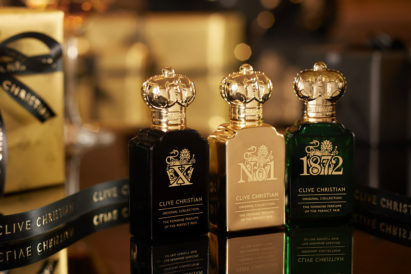 Perfect for washing off a day spent in an English country garden, the Czech & Speake’s ‘Oxford and Cambridge’ scent is designed to evoke the English countryside, varsity matches and the great British sporting tradition. 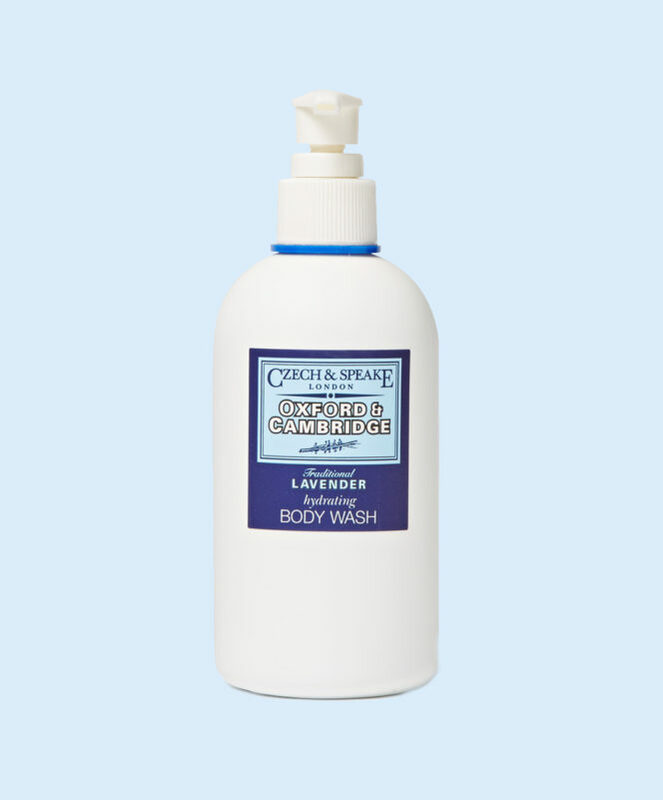 This richly foaming body wash, with a classic fragrance which includes notes of Lavender, Peppermint, Rosemary and Bergamot, will linger long after you’ve stepped out of the shower.